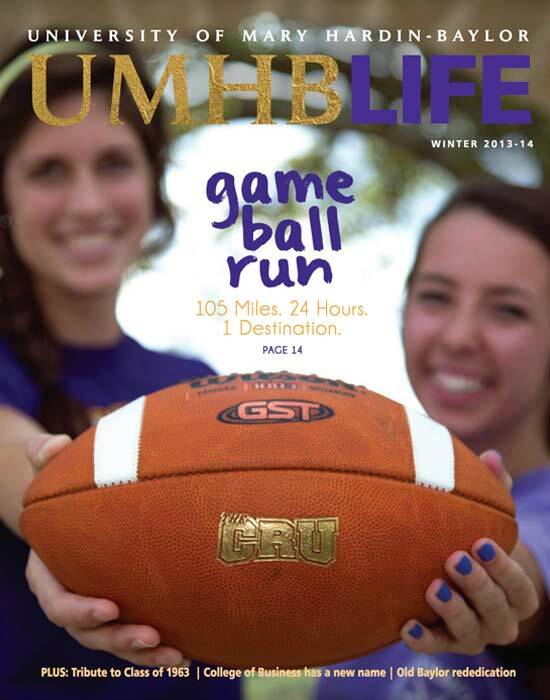 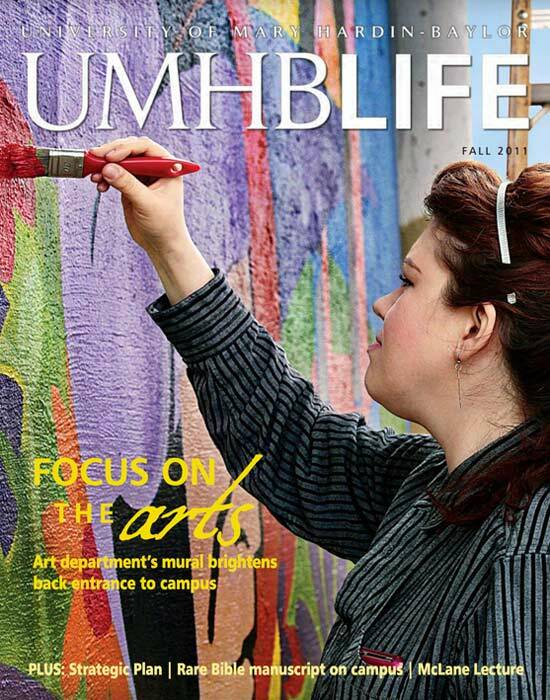 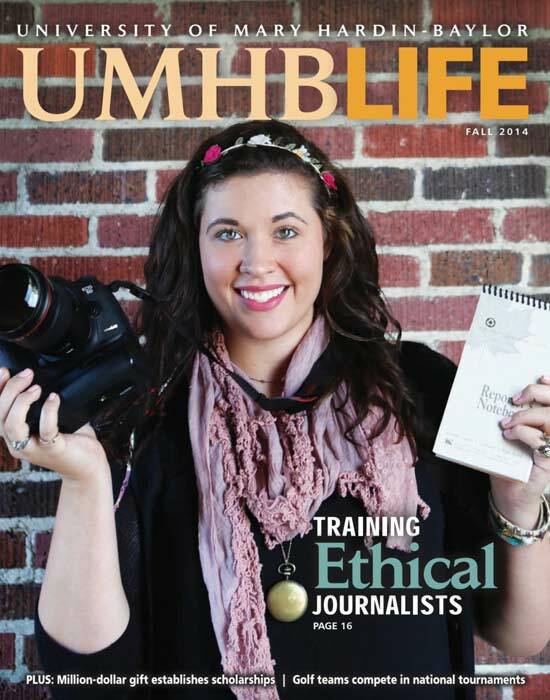 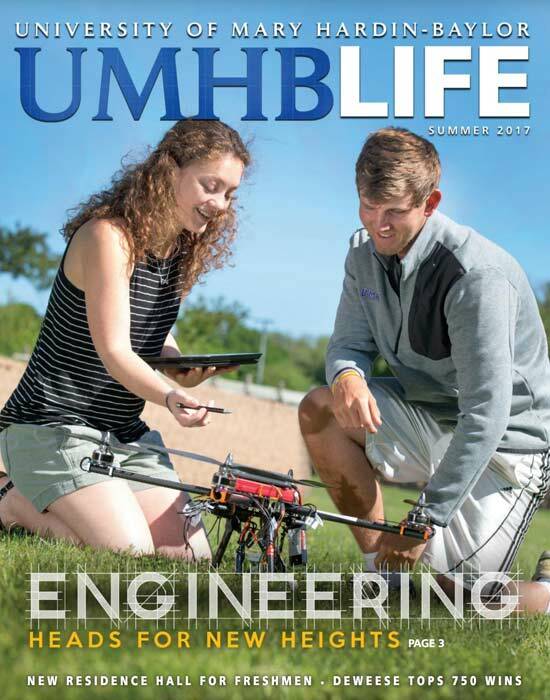 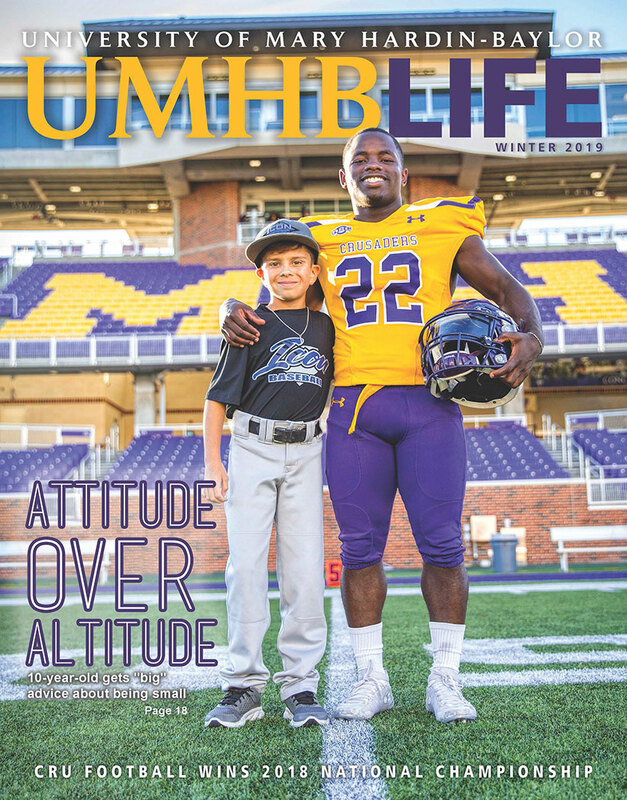 UMHB Life is published three times a year by the department of Communications and Special Projects. 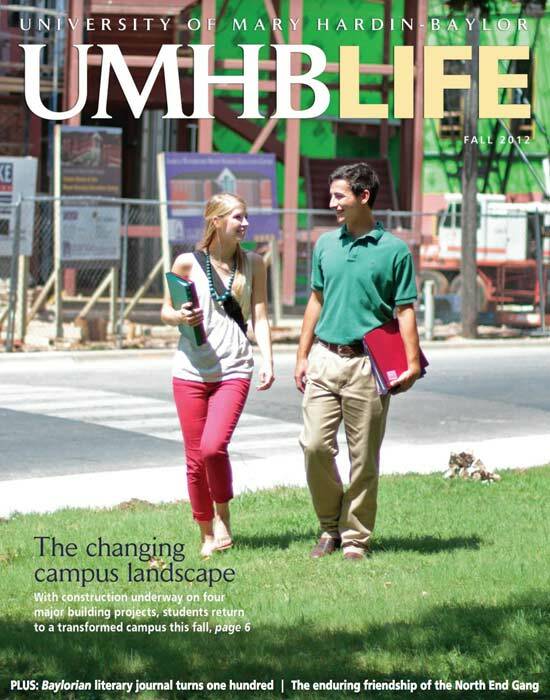 Alumni Life is compiled by the office of Alumni Relations. 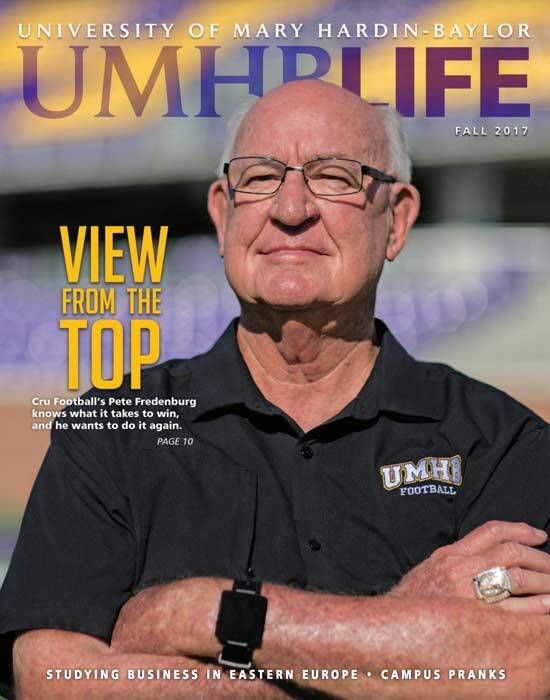 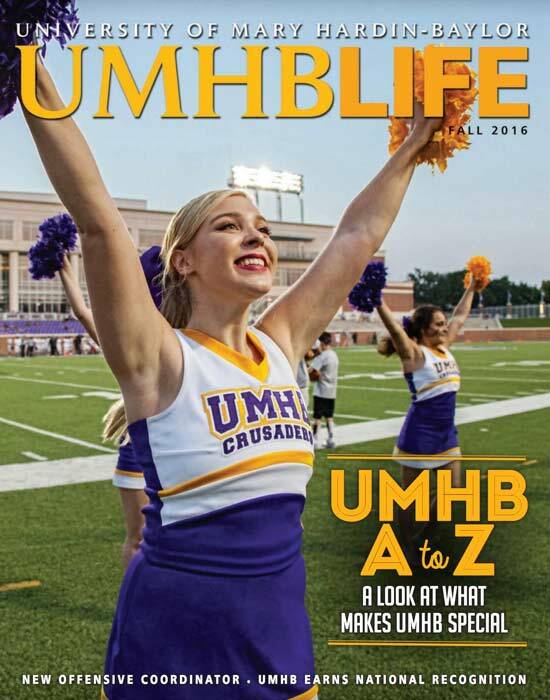 Do you have information you would like to be published on the UMHB Alumni website and in the Class Notes section of the UMHB Life magazine? 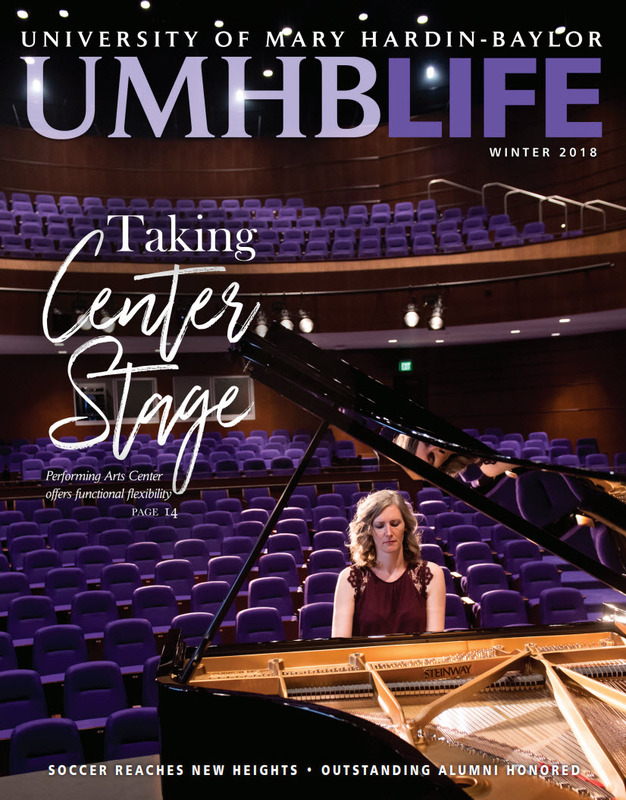 Use this form to send us your career information updates, and marriage, birth/adoption, and death announcements. 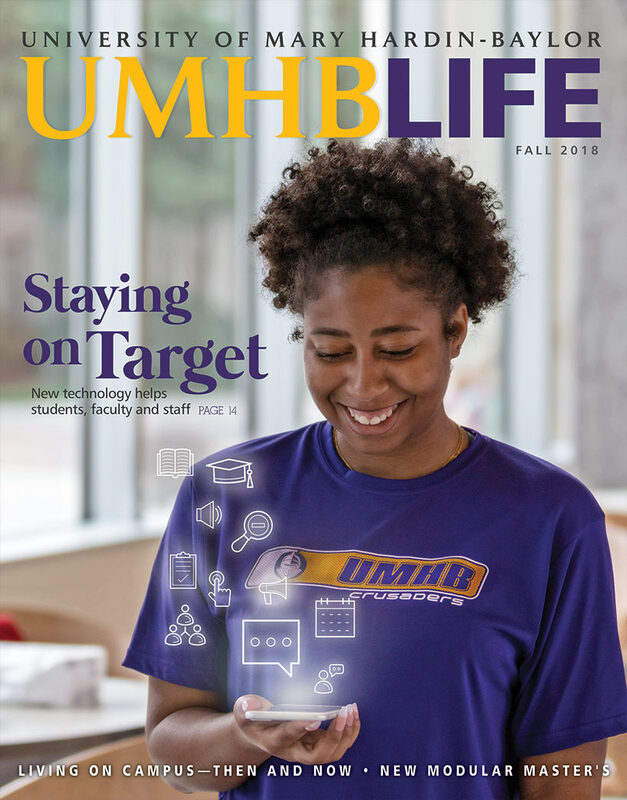 If you would like to subscribe to UMHB Life, please complete this form. 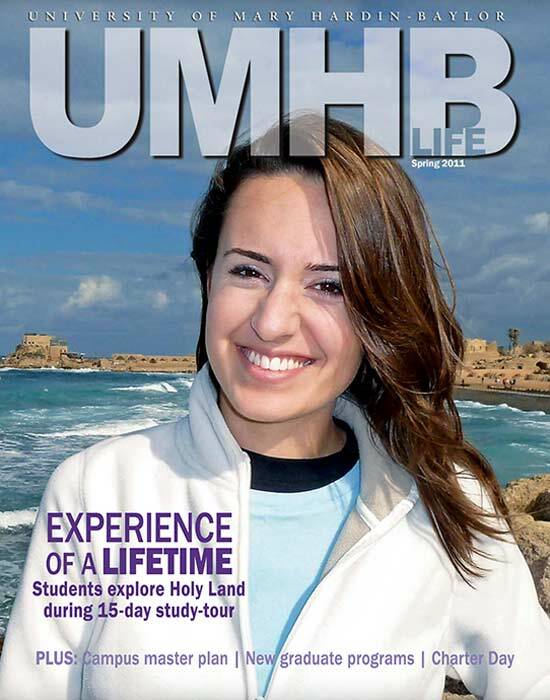 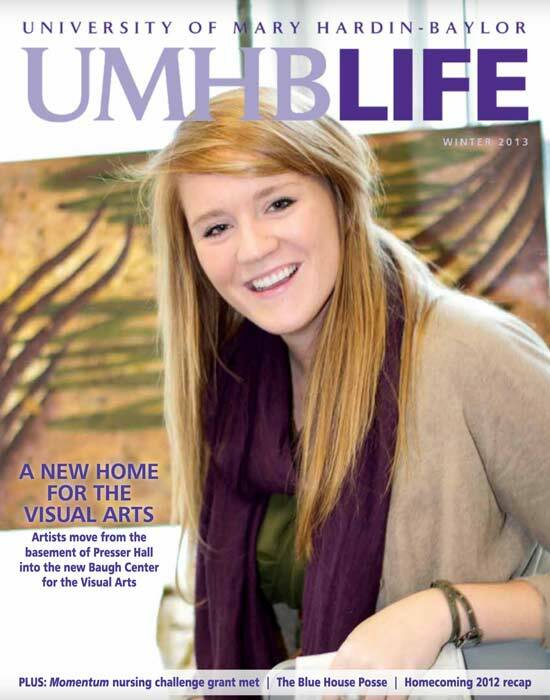 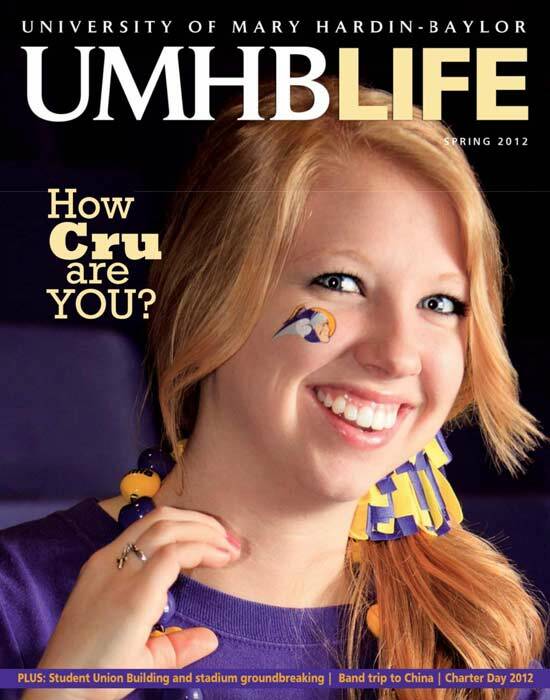 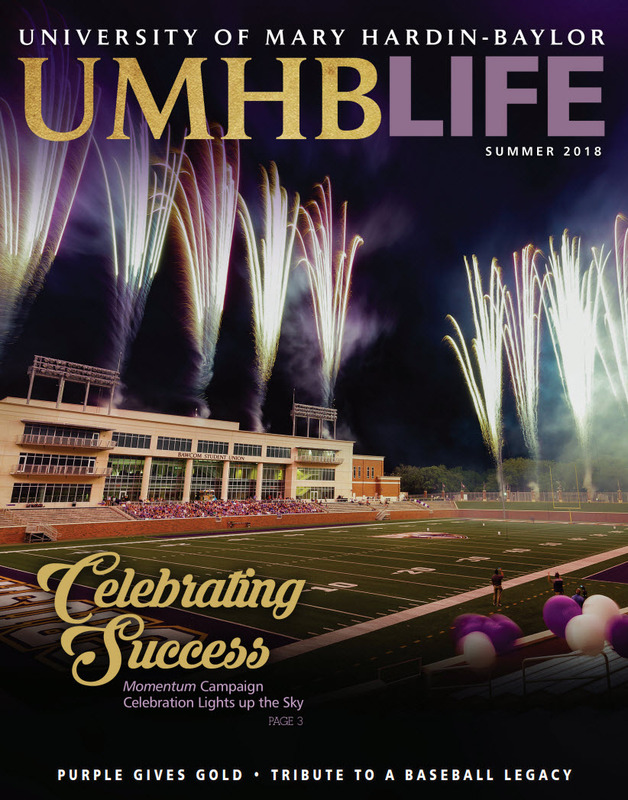 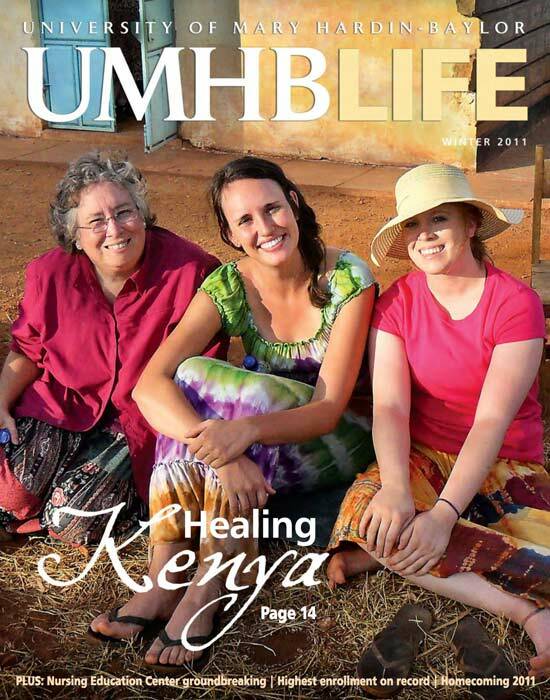 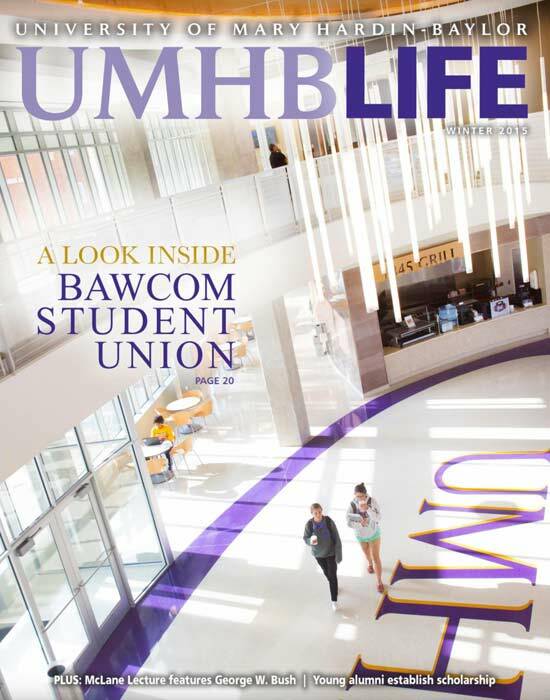 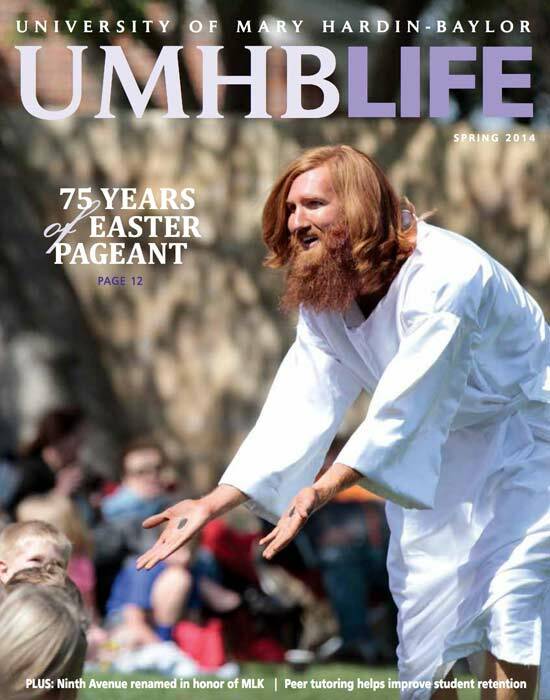 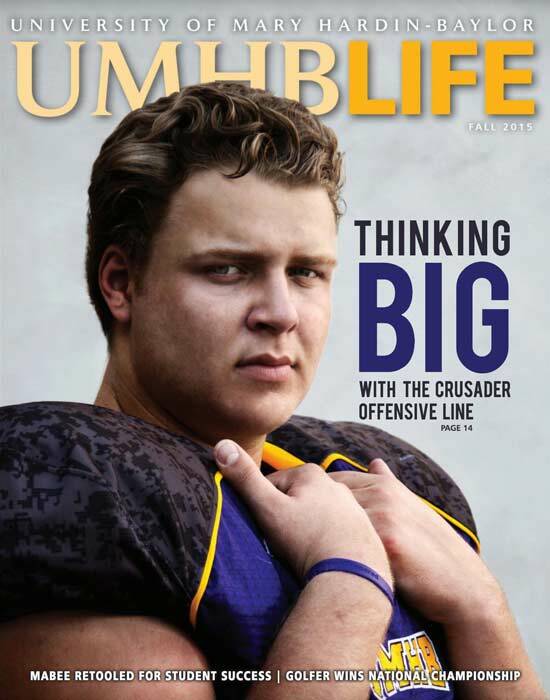 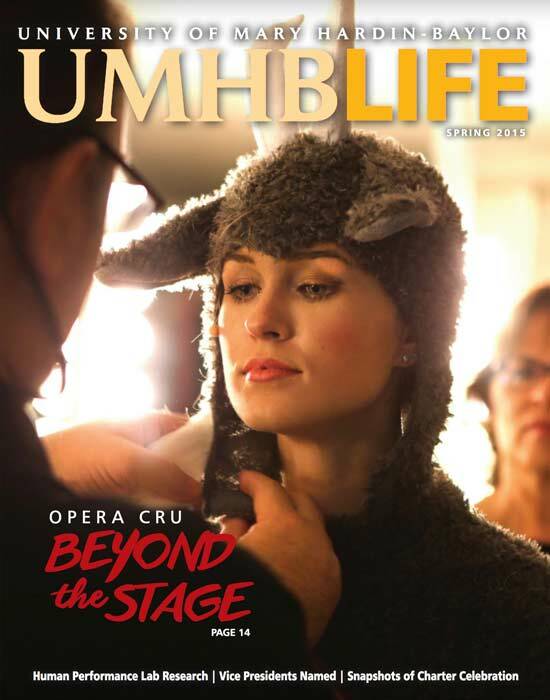 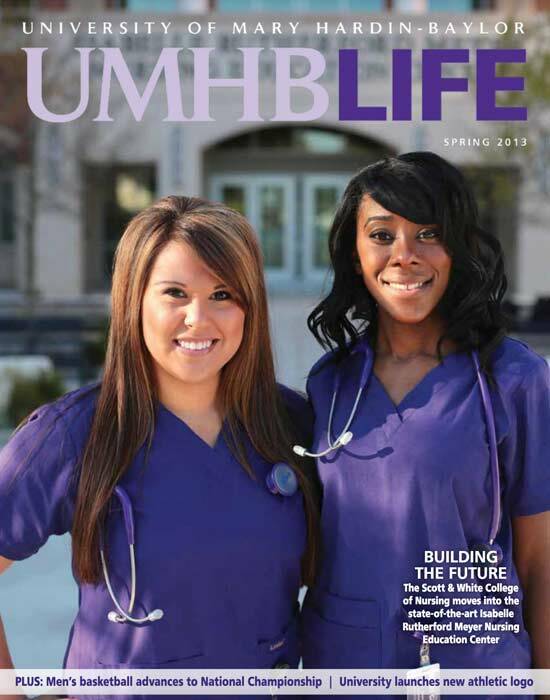 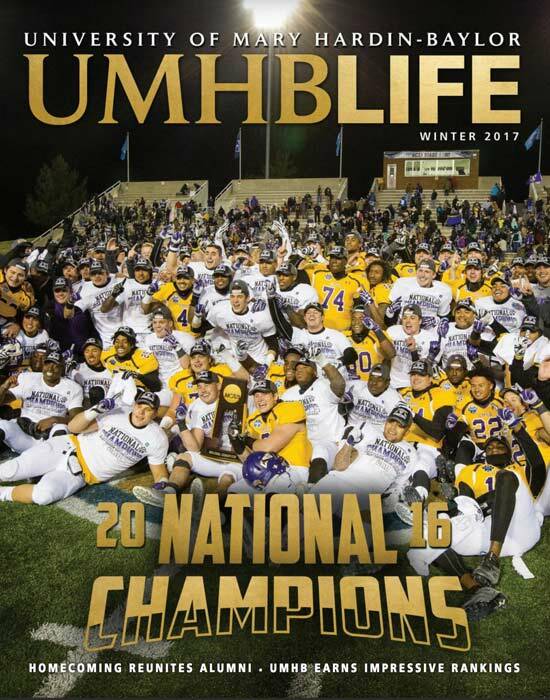 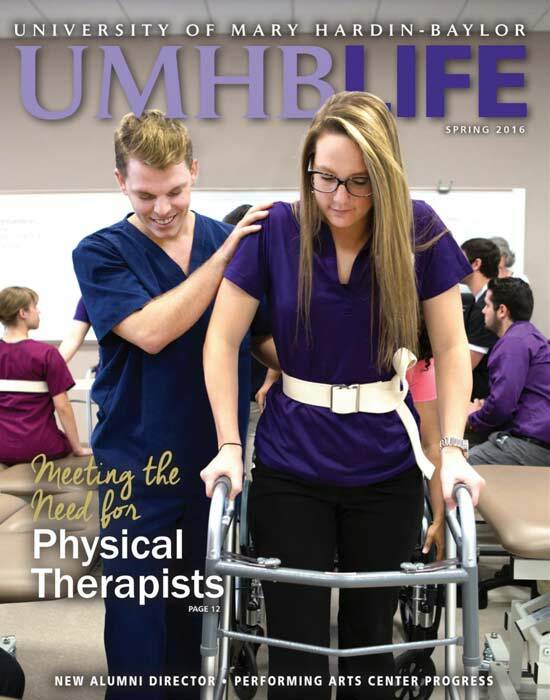 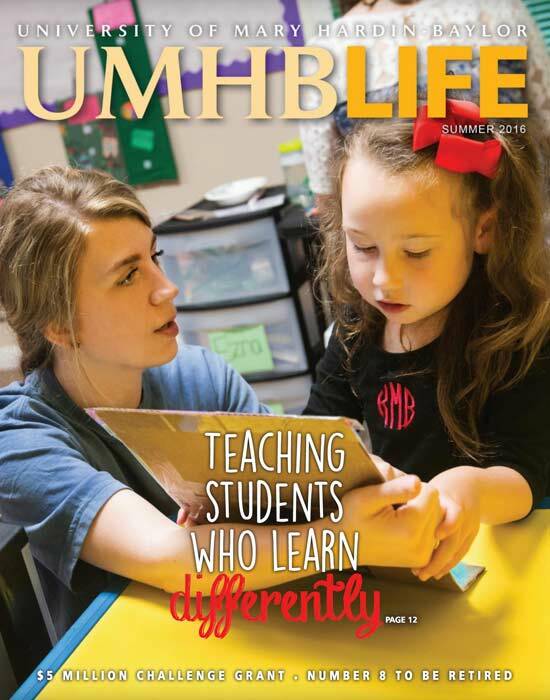 The offices of UMHB Life magazine are located in the Clements Center at the University of Mary Hardin-Baylor.